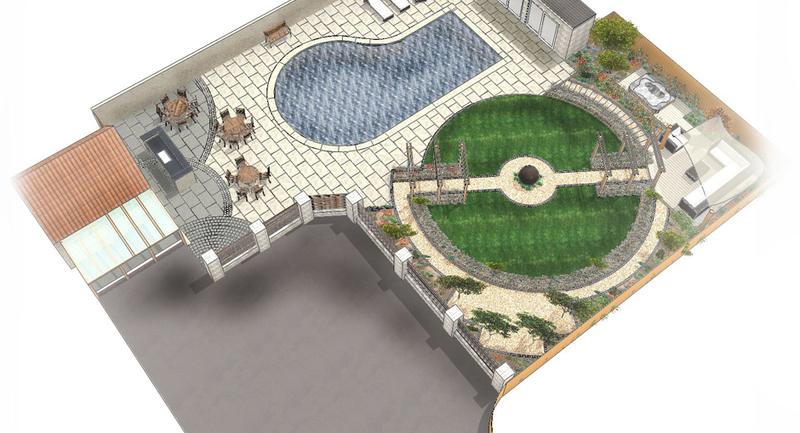 With a team of experienced and highly qualified landscape architects and garden designers, we are able to create innovative and exclusive designs. 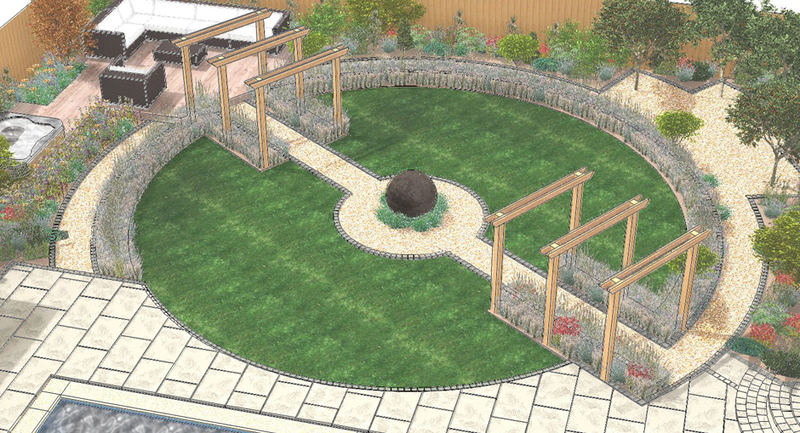 Designing your garden is a two-way process where we highly value your input. 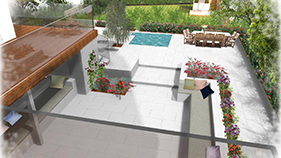 Once you are fully satisfied with the proposed design, a complete design together with a detailed quotation and schedule of work will be presented to you. 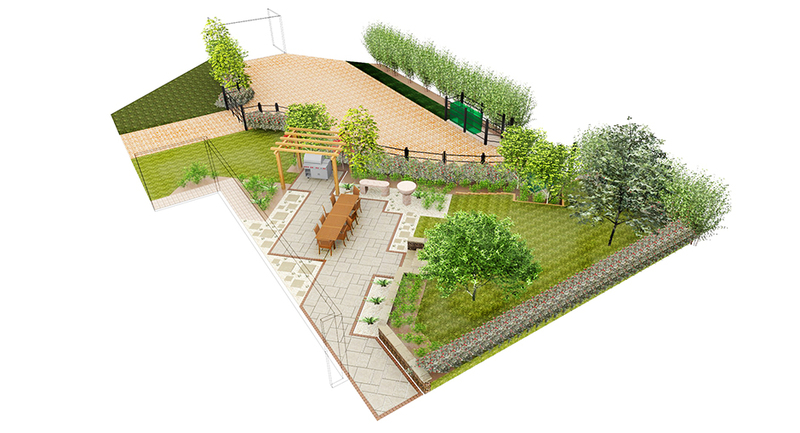 These detailed designs include horticultural planting schemes, material specification, and a lighting plan. 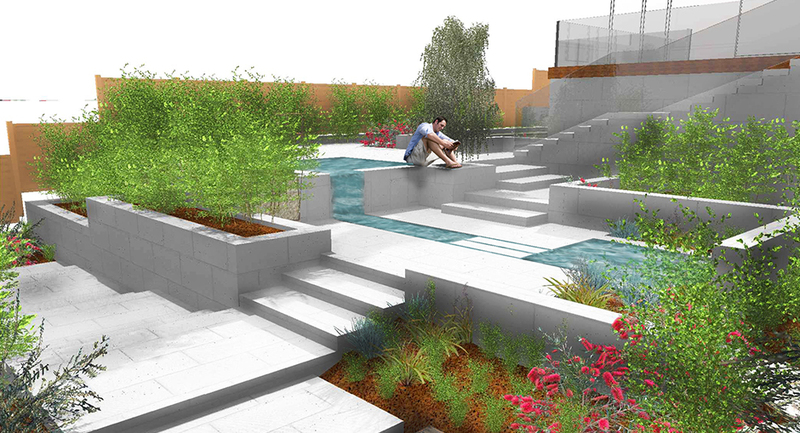 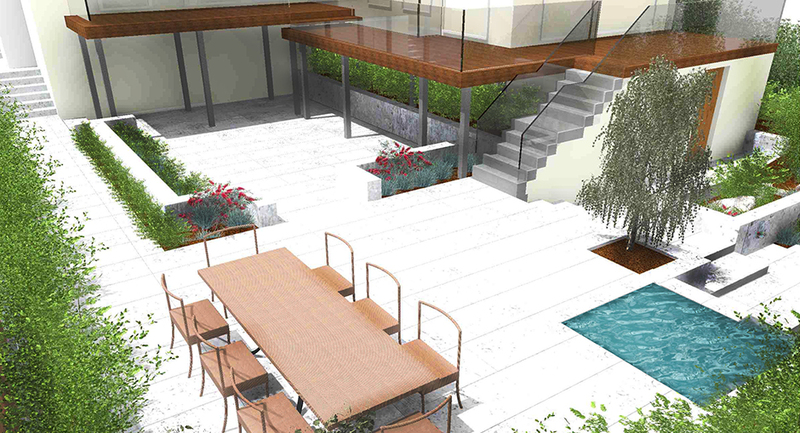 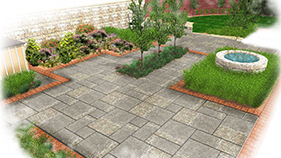 3D visualisations of each area will enable you to envisage your finalised garden/landscape.